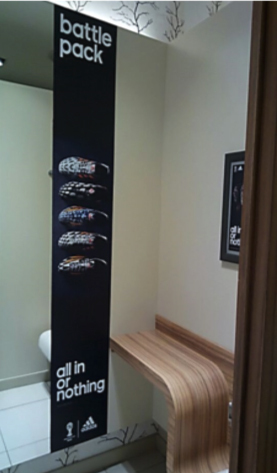 A perfect place to get the image conscious consumer to consider your brand. 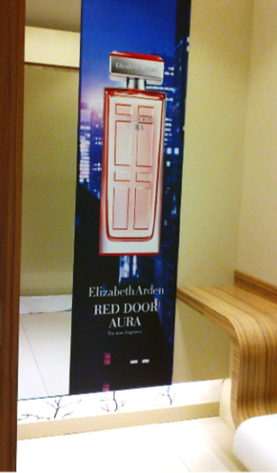 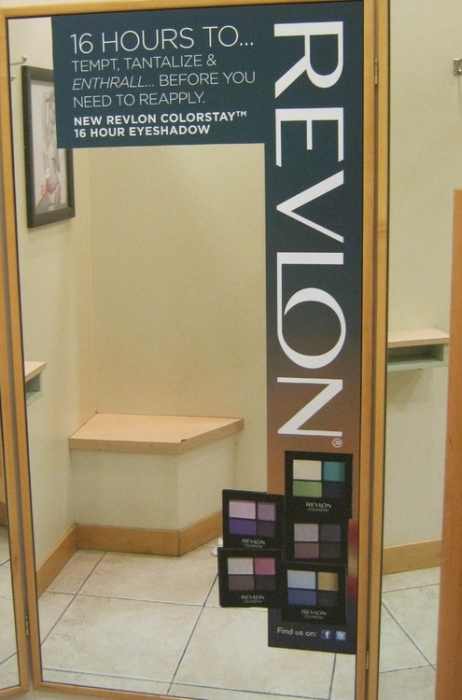 Located within the fitting rooms across the retail group; Edcon. 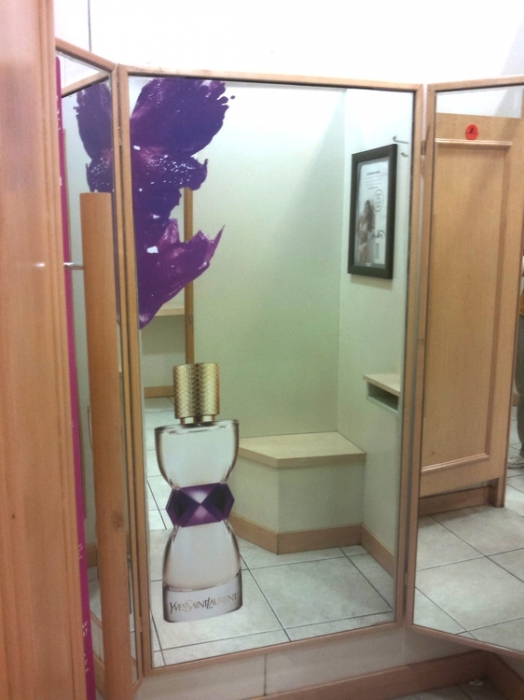 Changing rooms within Edgars, Legit, Ackermans, Jet & JetMart retail stores allow for one on one personal communication; all culminating in an opportunity to get in front of your target market at a time when they can take action.